Universal Soul Love Quote - There is no reward for being kind . . . 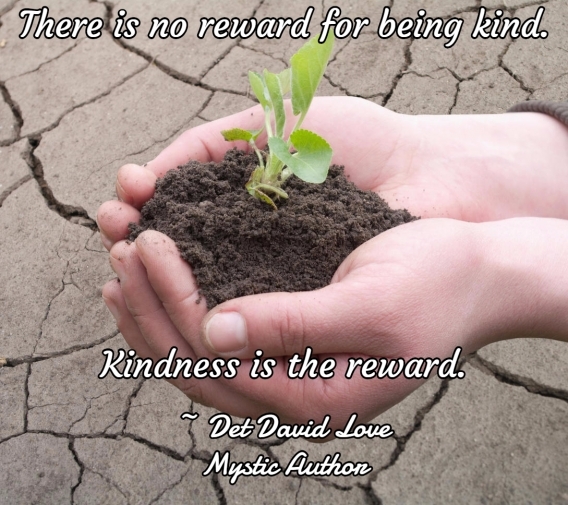 There is no reward for being kind . . .